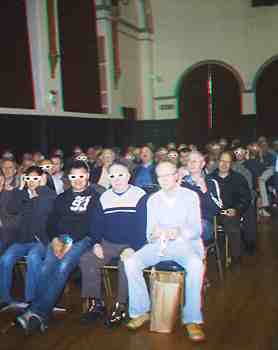 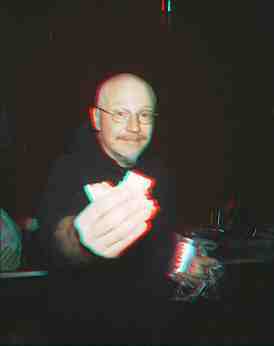 Anaglyph 3D glasses are required for these first images taken by Tiv'! 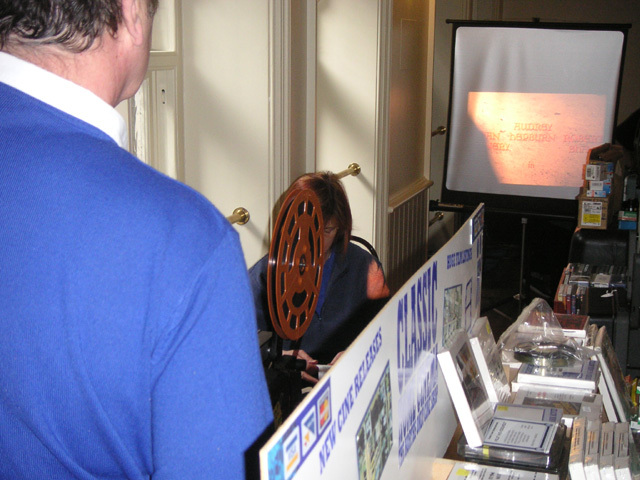 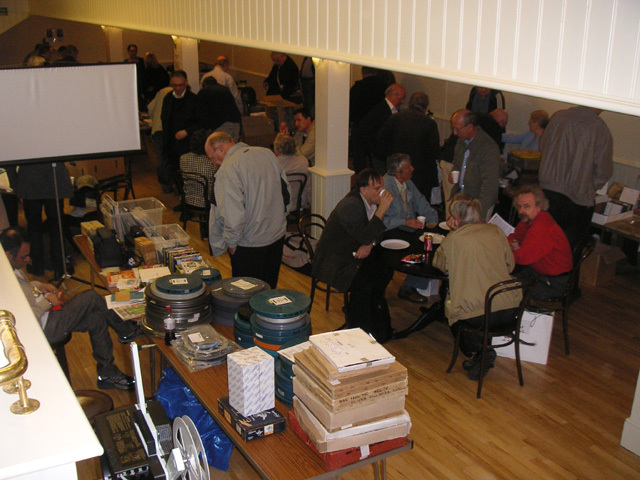 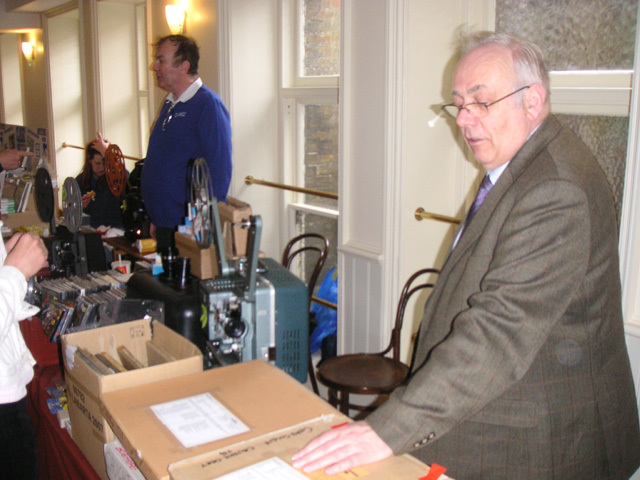 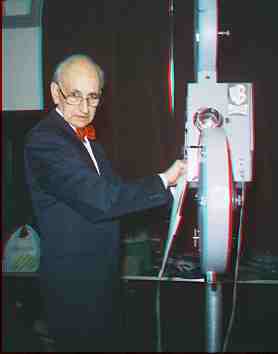 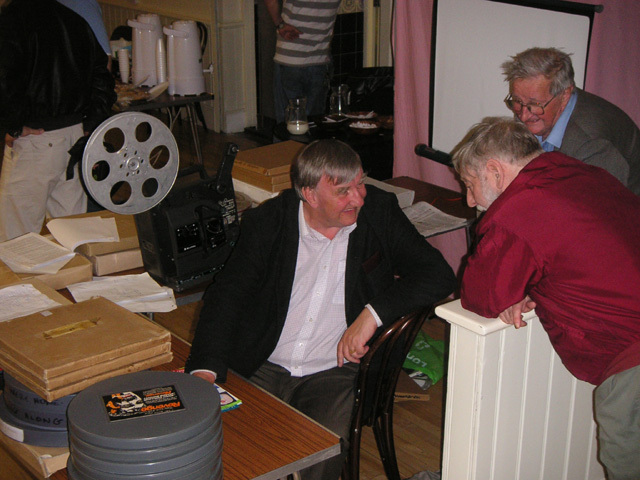 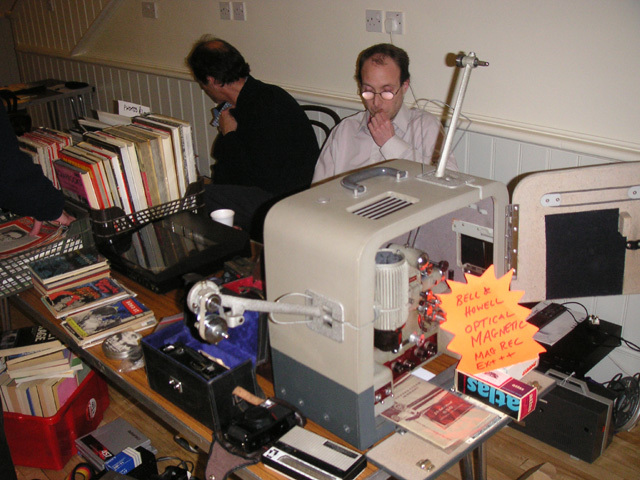 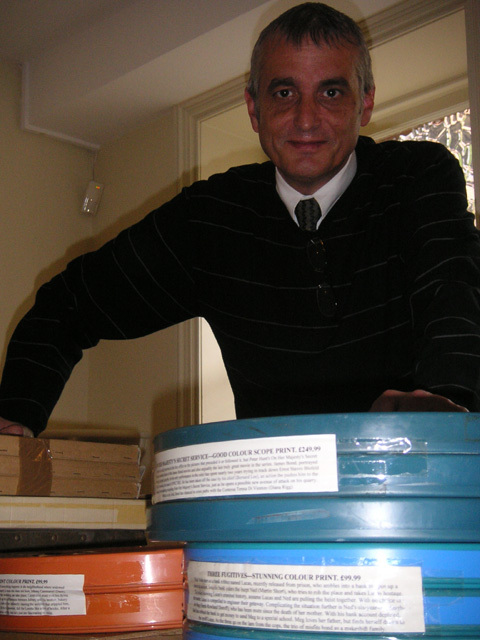 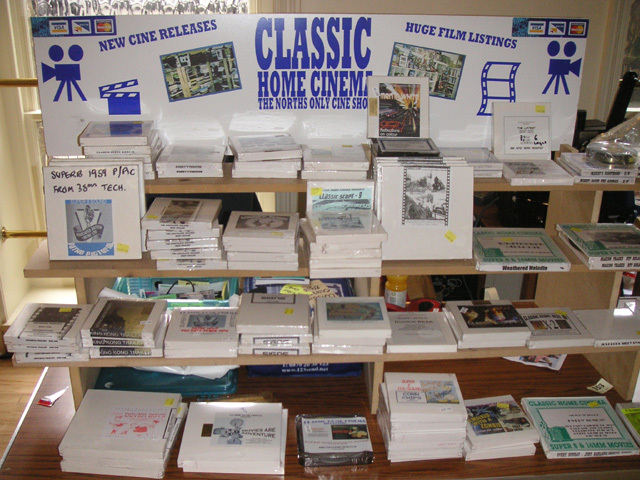 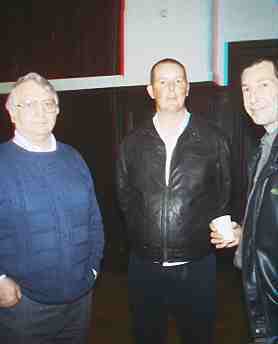 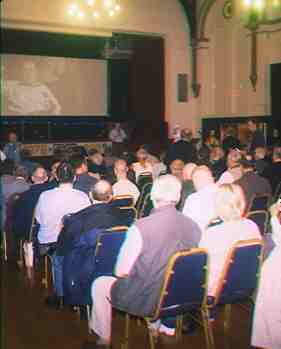 Phil Sheard of Classic Home Cinema had many new releases on show. 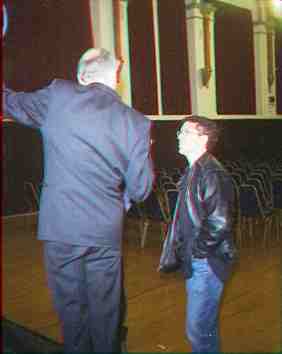 He also screen films in his area all day long. 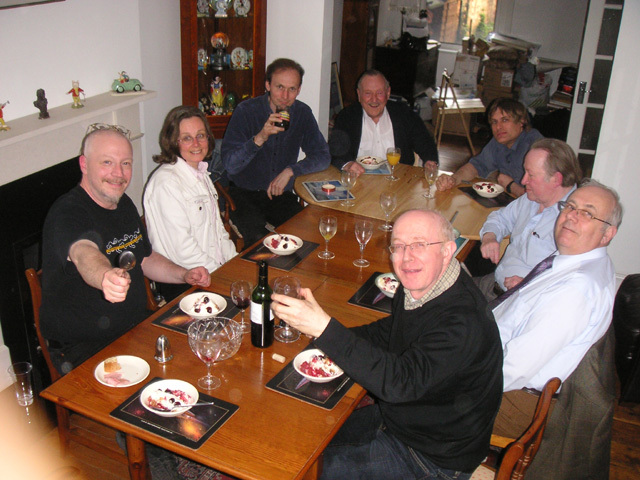 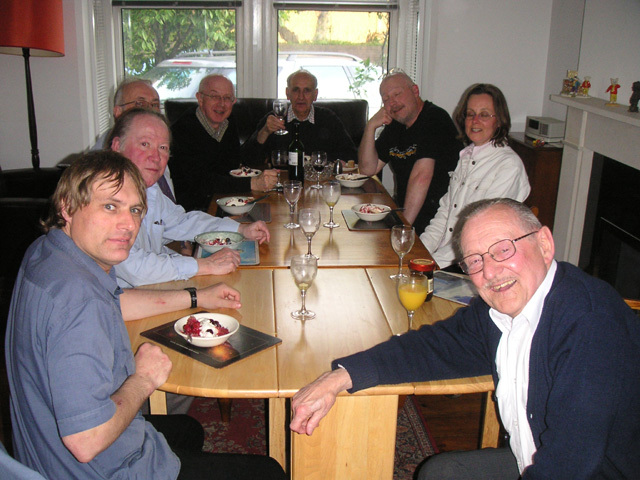 The two images below are the after convention dinner party put on by Keith and Eileen Wilton for us weary organizers. 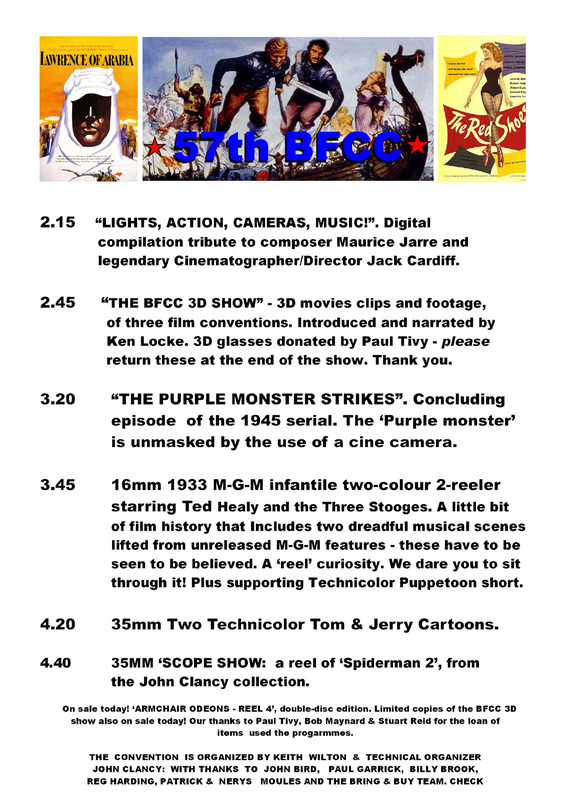 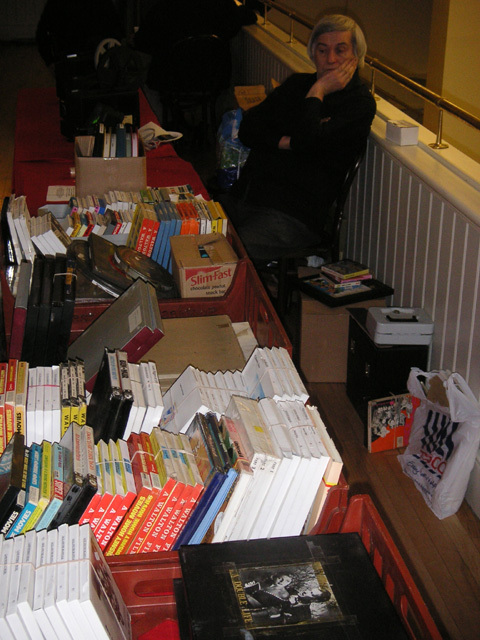 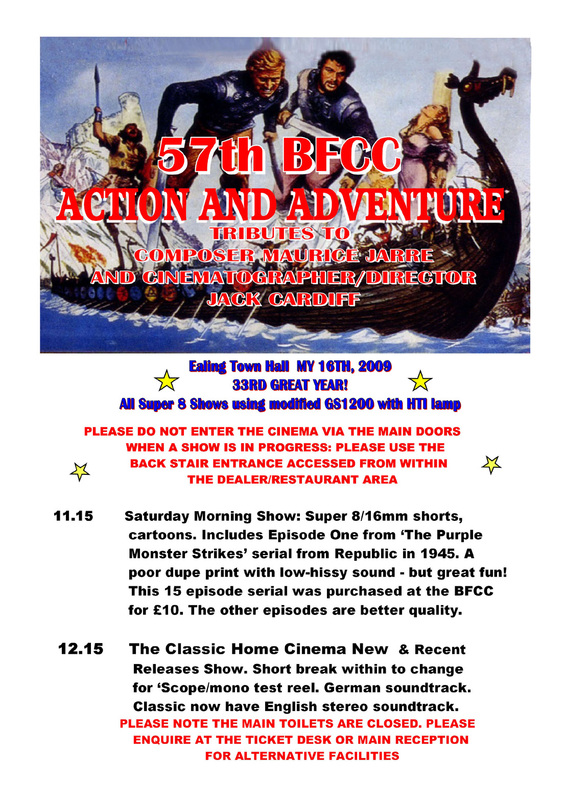 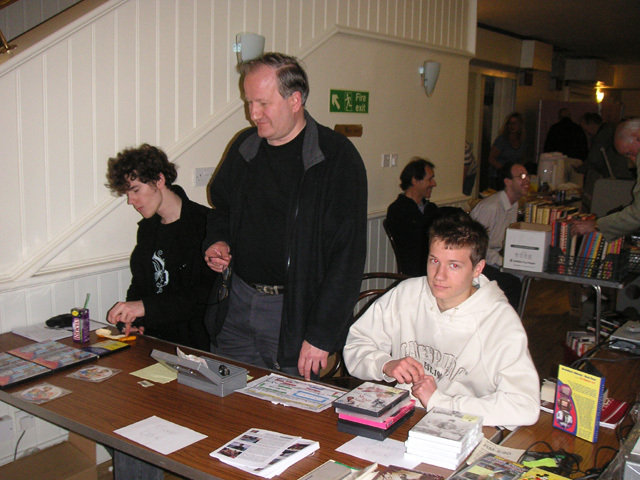 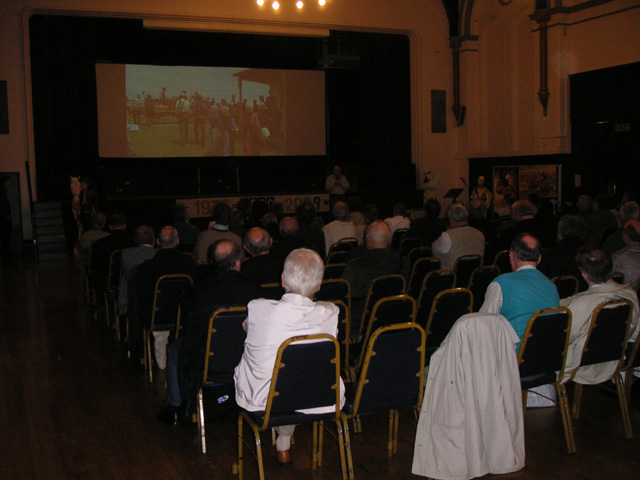 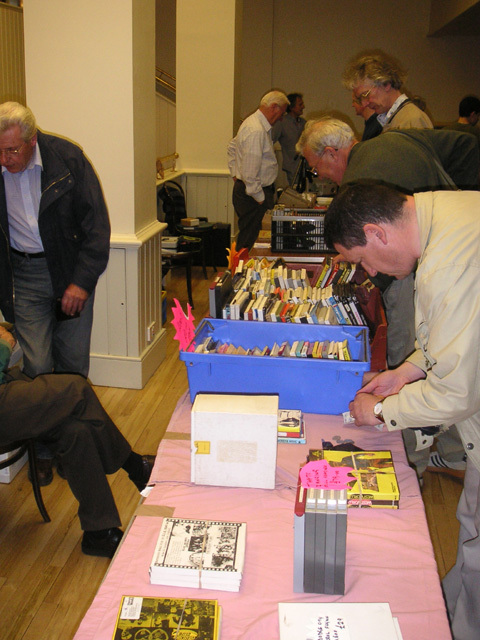 It just remains for us to say "thank you" to all of you who came along and helped made the 57th BFCC so successful, and above all, worthwhile.